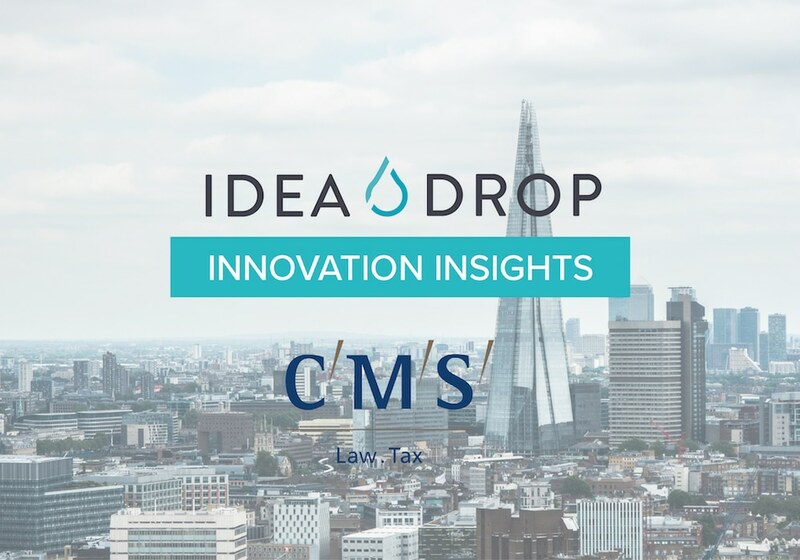 Watch our co-founder Charlie de Rusett in conversation with Jane Challoner, Head of Innovation at CMS – a multinational law firm headquartered in London – discussing innovation, technology and how it is influencing the legal industry. When emails and BlackBerries first appeared, they were perceived as disruptive innovations that widely transformed the role of a lawyer. Some were reluctant towards these innovations but the only way to move forward and gain the competitive advantage was to accept the change. Now we hardly can imagine our lives without emails on our smartphones. 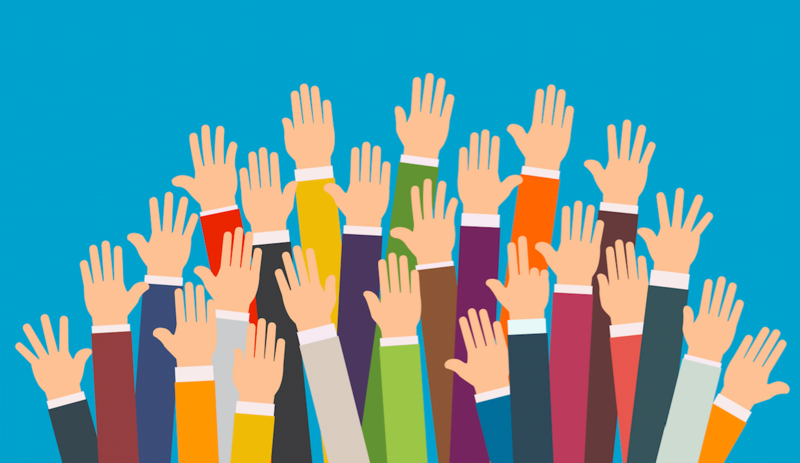 So what will be the next ‘Email’ or ‘Skype’ that is going to influence how lawyers will be doing their work in the future? And most importantly, how do we discover these innovations? 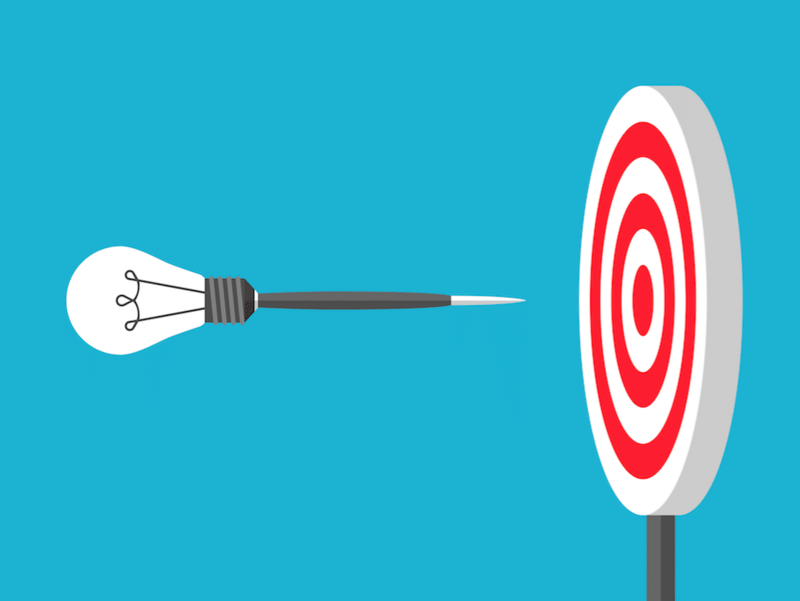 What kind of innovation processes do law firms have to have in place in order to capture new ideas and make them happen? 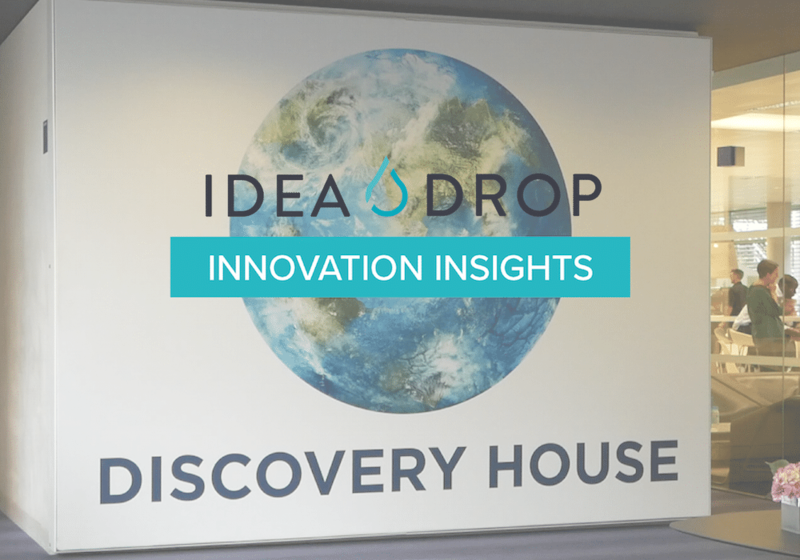 Watch this video to find out Jane’s insights on idea management, enterprise innovation and future trends. If you enjoy this video, subscribe to our youtube channel and be the first one to find out about our future interviews with other global innovation thought leaders.